Type: BOOKS. Detail: Levitt, G. Product Code: 0786407786. 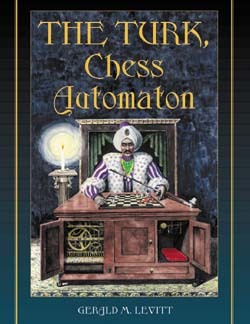 For more information from the manufacturer please visit http://www.mcfarlandpub.com/.